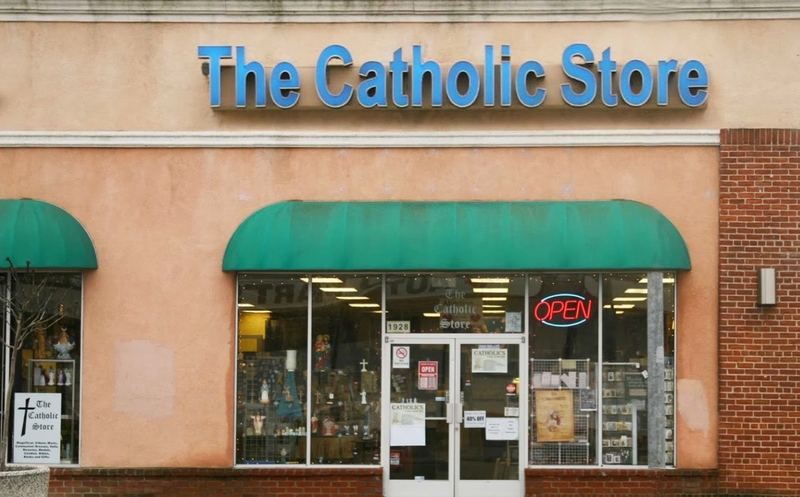 We are The Catholic Store Gifts and Books, a family-owned business since 1997. 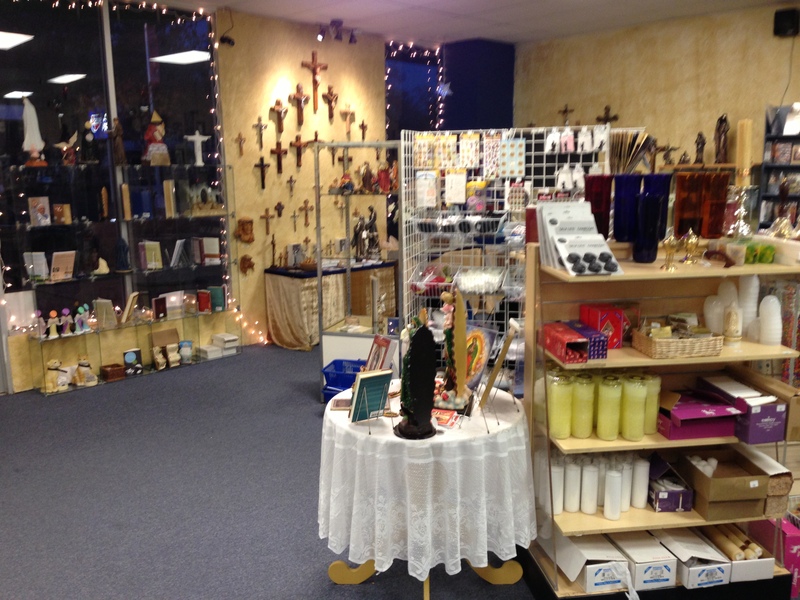 Our store contains 3,000 sq. 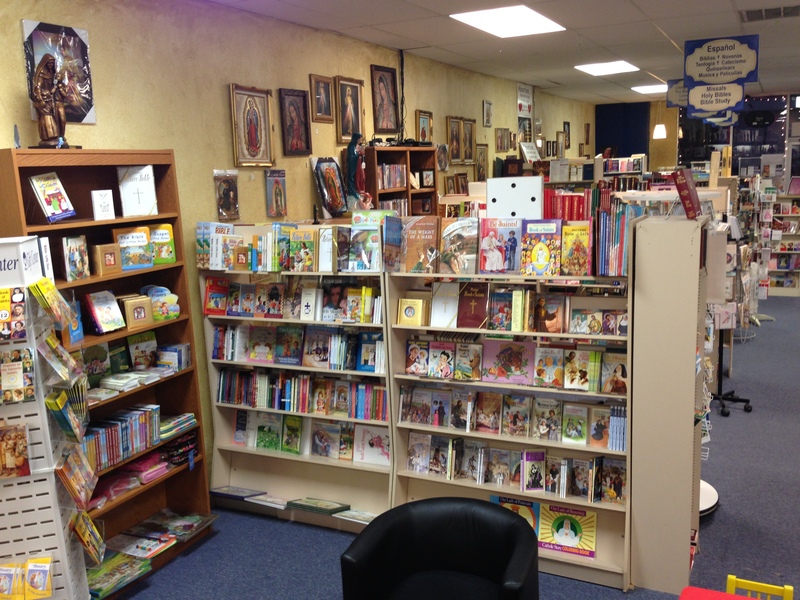 ft. of 100% Catholic books and merchandise. 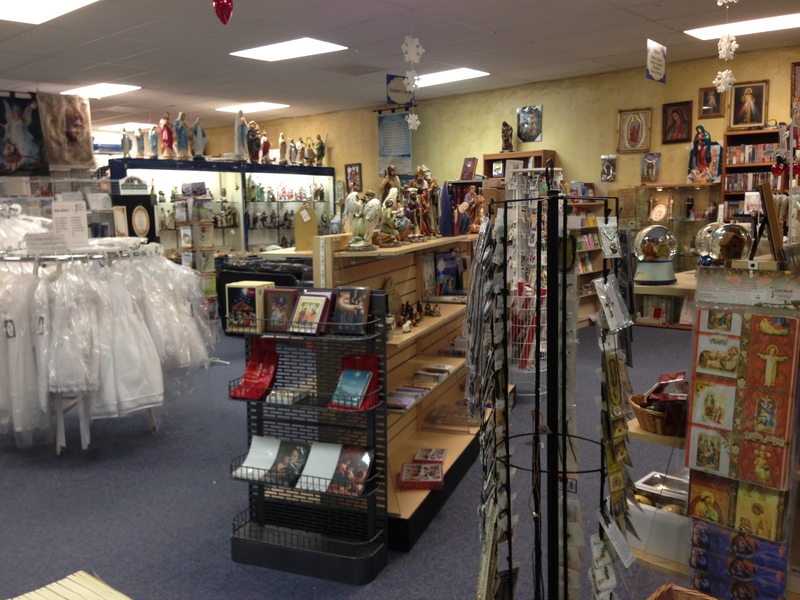 We’re located at 1928 Broadway in Sacramento, California (View Map). 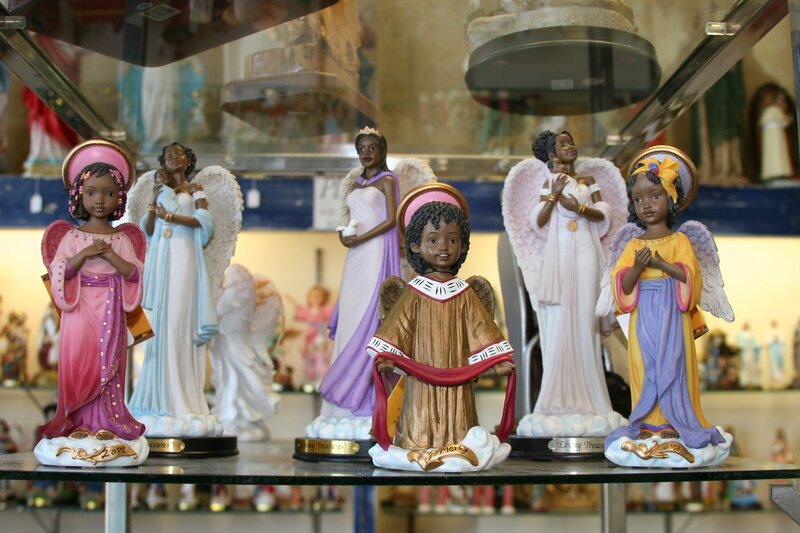 We have articles and gifts for Baptism, First Reconciliation, First Communion, Confirmation, Ordination, Weddings, Anniversaries and other special occasions. 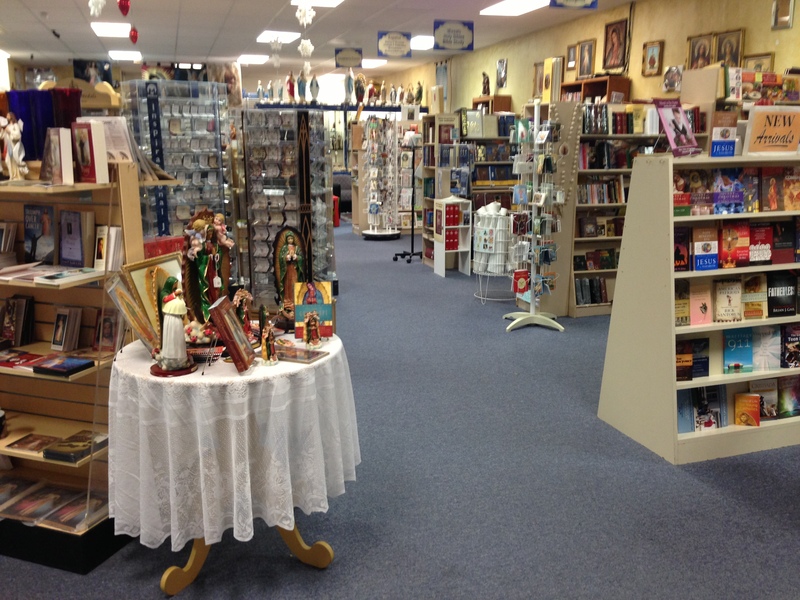 We carry a great selection of Catholic Bibles and books, in English and in Spanish, as well as: novena booklets, DVDs and CDs, rosaries, medals and religious jewelry, crucifixes, statues, church supplies, baptismal garments, candles and blankets, first communion dresses and suits, veils, ties and gloves, children’s books and gifts, jewelry for teens including purity rings and bracelets, greeting cards and wrapping paper, holy cards, prints, plaques, religious art and music boxes, memorial supplies, gifts for all occasions and a variety of devotionals. 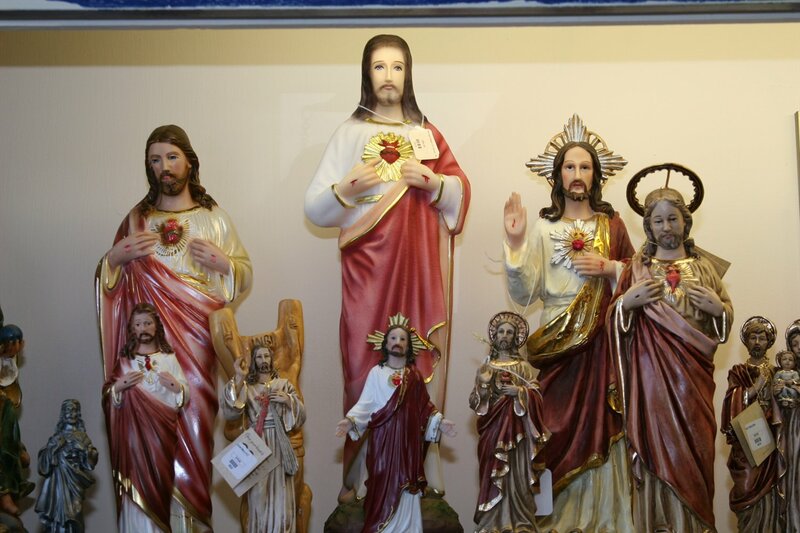 If you don’t find what you are searching for here, call us at (916) 457-1970 or send an email to thecatholicstore@gmail.com and we will be glad to order it for you!